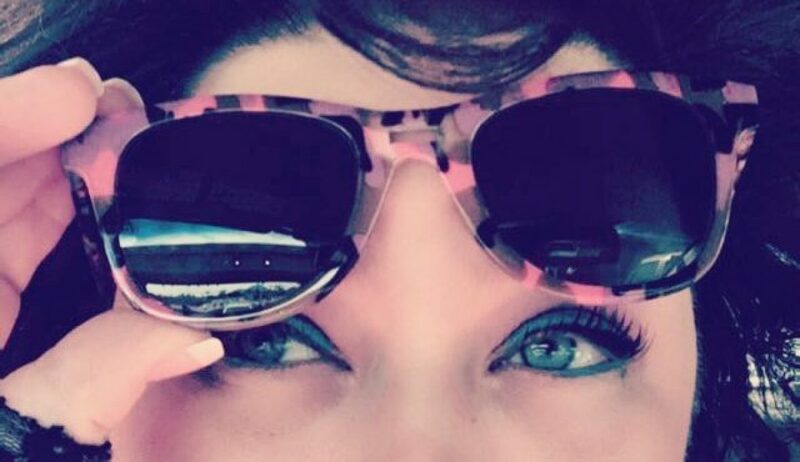 Shout out to these eyes… they’ve been working over time for the last year. They’ve cried an awful lot of tears in this very hard time in my life. They also have to work extremely hard to not look as tired as I truly am. They have to put in over time to hide all the feelings that are not suitable for any given situation I find myself in. It’s not always a good time to let someone know you’re struggling– it’s the eyes’ job to convince them “there’s nothing to see here folks!”. They hide my pain, my struggle, my jealousy, my rage and my fear. These eyes have a tough gig, for sure. Living in this skin, managing the pain from loss, and lack of offspring is tough. Sprinkle in fertility hormones, which not only magnify my own feelings, but additionally cause outbreaks of synthetic emotional turbulence. These eyes really never had a chance! Some days I cry over real things that are bothering me. Sometimes I cry over nothing, and everything. Sometimes it’s caused by restraining many things over time to a point where it all bubbles up, over and out. These eyes, have it rough believe me. Like every other part of me that has to work hard to keep pushing on, I make promises to my eyes. Just a little farther. Just once more. 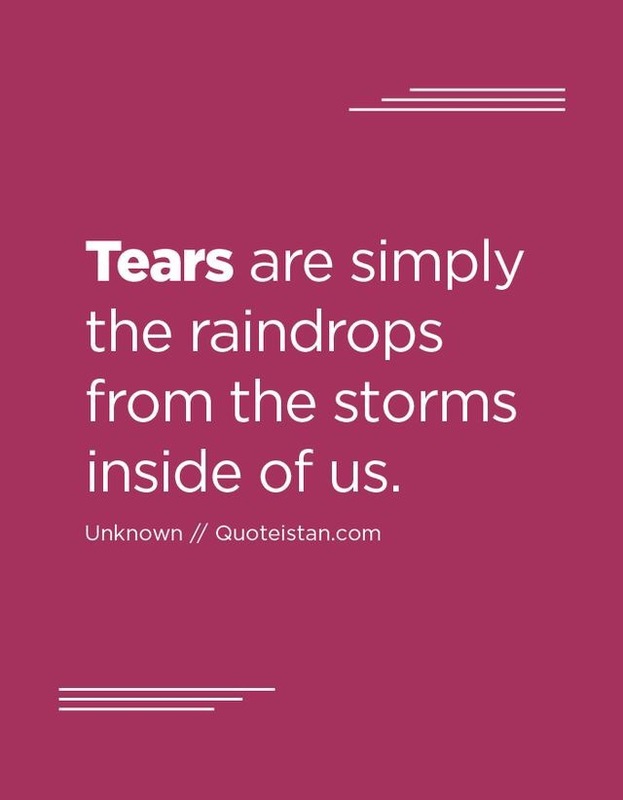 It will be worth the price of those tears! We are almost there… I promise these eyes, I lie to them to keep them from giving out on me. Hopefully they don’t get wise…. I promise them that if we can just get through this, the beautiful things we will see will outweigh all this pain we have to endure now. 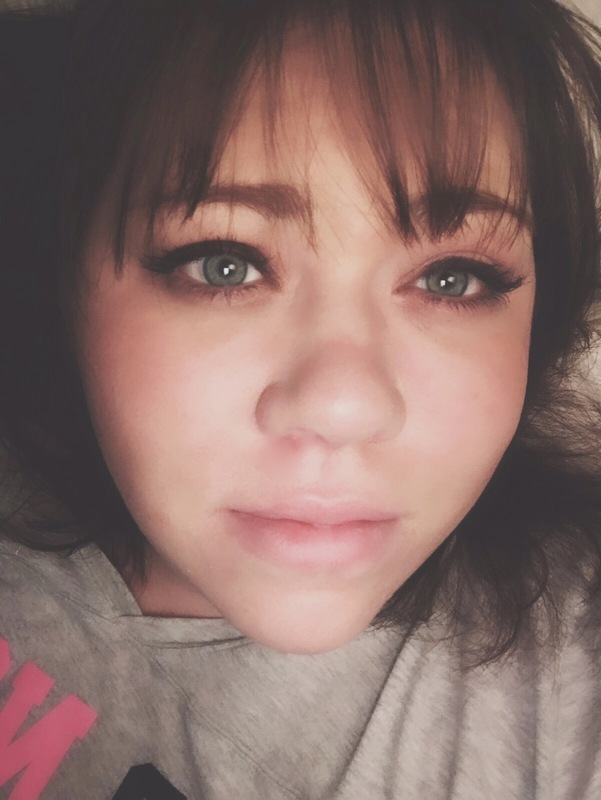 Perhaps, someday these eyes will gaze upon a chubby screaming baby with eyes like mine…. and I will wipe those tears and have to strain to remember how much it hurt to wait for that moment. Perhaps. Previous postWhy do you want this so bad anyway??? Me too!! Things seem promising for me this cycle, but especially now it’s just a lot of waiting around hoping our efforts “please the gods” so to speak! Haha thanks for reading! Good luck, hope things work out for you soon. Ever so kind, as usual! Thank you!